I hear you already, reader. Another haul? Yeah, I’m a full-blown skincare addict now. Someone told me they sold a lot of Asian skincare stuff there, so I went to have a look. I was actually really impressed with their selection; I found a lot of high-end stuff as well. Also, for the first time, I did not even look at nail polish. I have traded one addiction for another. I’m scared for my wallet. The best deals I got were easily the high-end products. I didn’t really even want some of this stuff, but the discounts were so steep I couldn’t pass it up, like this Estée Lauder serum; I have a sample of this I haven’t even used yet, but check out that price tag. 29 dollars for a product that retails for $95? Of course I bought it. I bought the Shiseido stuff out of curiosity, but I do plan to use it eventually. 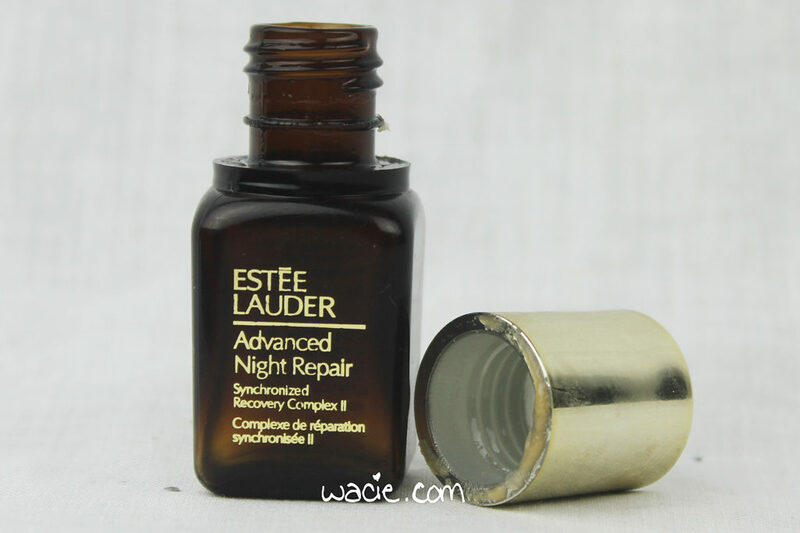 I did open the night cream and I’ve used it a few times — it’s so rich and makes my skin feel amazing. I know it’s a skincare no-no to start using many new products at once, but I couldn’t help myself. 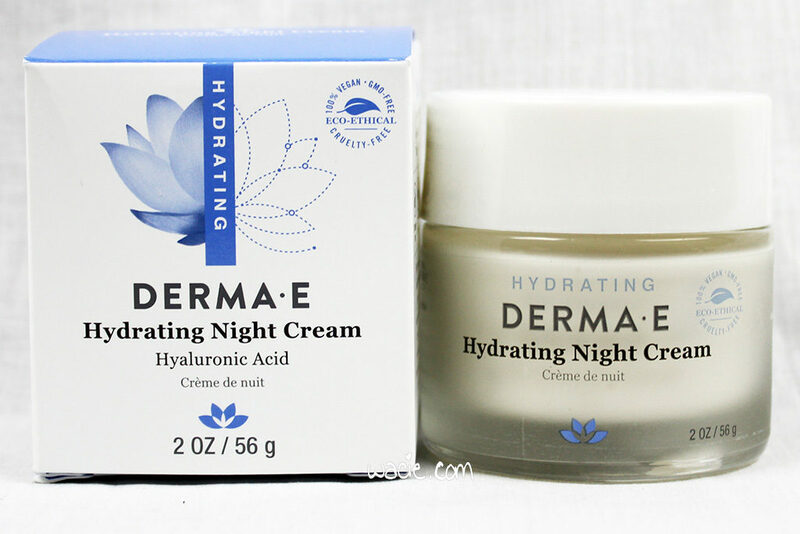 Also, I’m afraid that I’ll like these products, I’ll begin to depend on them, and then I won’t be able to find it at a discount again and I’ll end up paying $95 for another jar of this cream. Luxuries become necessities eventually, after all. The sheet mask getting was good. 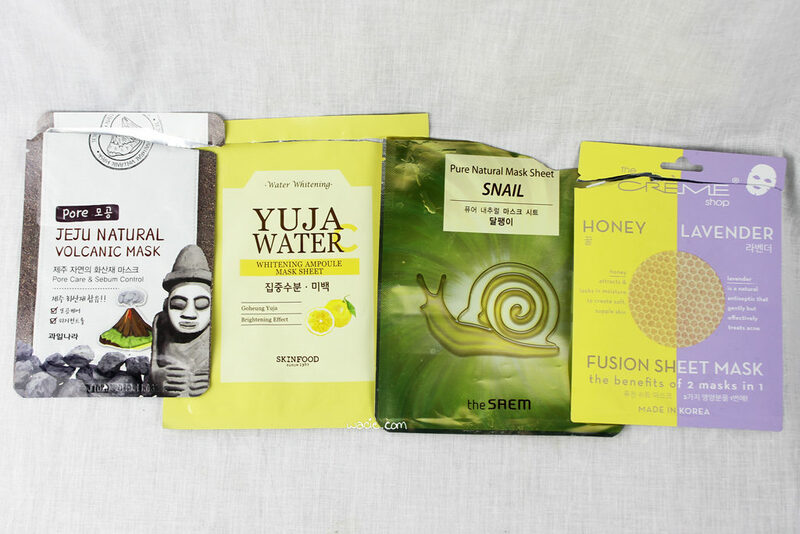 I’m stoked about the Jeju Natural masks, since I actually bought a bunch of individual ones in my second Roseroseshop order. I was so happy to see them at TJ Maxx that I bought both boxes. I don’t know much about the Celkin and Kwailnara masks, but the value was good, so I grabbed them. I think I’ve heard about The Creme Shop in passing, like that they’re fake-Korean, but I’m not bothered by that. I’m looking forward to finding out what I look like as a cartoon penguin. 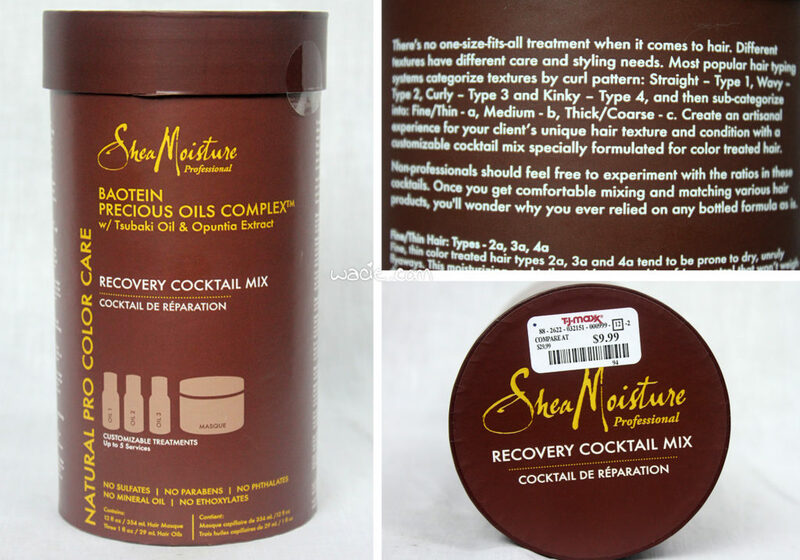 I had no idea SheaMoisture had professional products, and that kind of excites me. I found this in the foodie section — likely because the box says “cocktail” — and couldn’t pass it up. I love the idea of mixing my own product, like I’m a hair scientist. This has to be fun. Some things got left out. I found a Too Faced face palette and some of their Melted lipsticks; the lipsticks were six dollars each, and the palette was ten. They didn’t make it into the photos because I’d already put them in the vanity drawers. I’m pleased with this haul. I spent more than I wanted to, but considering what I saved on the high-end stuff, it’s like I bought those retail and got sixty sheet masks for free. I bought these products myself. I was not paid to mention TJ Maxx in this post. This post was originally written for my other blog, but since it’s a relevant topic, I’ll cross-post it. I said I was going to get a better skincare routine this year, and I meant it. As I run out of things, I am going to be replacing them with products from Asia. 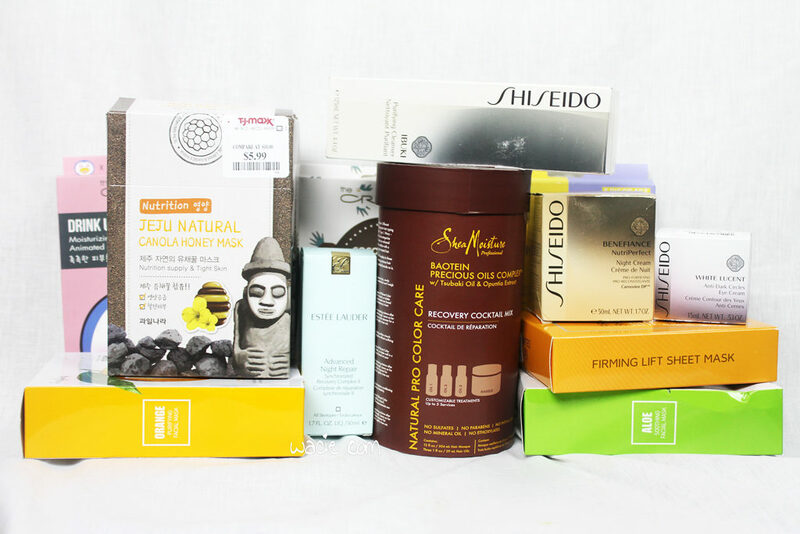 Recently, I found myself running out of facial cleanser and had a gift card burning a hole in my wallet, so I started browsing Korean skincare shops online to see what I could find. My goal was to buy what I needed and then spend whatever I had left on samples. I had $50 and I was going to give it all to Roseroseshop. 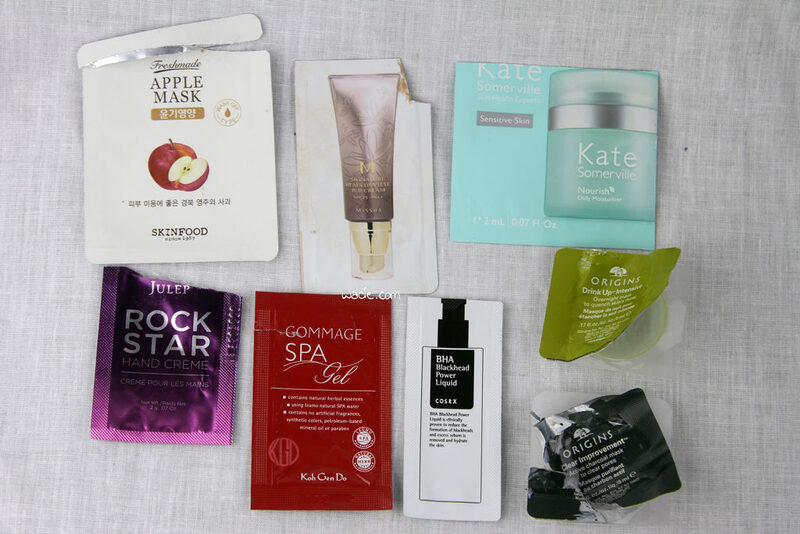 Explore Korean skincare with me! I started by replacing my cleanser. In accordance with the ten step Asian skincare regimen, I decided to buy both an oil cleanser and a foaming cleanser. I chose Goodal’s Double Bright Cleansing Oil and Secret Key’s Snail Repairing Foam Cleanser. I spent twelve dollars for both. Now here’s the sucky part: shipping. Shipping costs, after all was said and done, ended up being half of my budget and roughly the same amount of my order. I had a $50 budget, as I mentioned before, but I was only able to spend about $20, because shipping was also around $20. So I spent twelve dollars on the cleansers, and the rest was spent on samples. I’d heard samples were yet another advantage to Asian skincare, but I didn’t expect Roseroseshop to have such good deals on them. I got packs of multiples — sometimes packs of ten — for a dollar or less. These samples, of course, were likely the reason my shipping was so exorbitant, but that’s life. The samples were most of my order, and I couldn’t photograph everything. I’ll list it, though. I haven’t tried everything yet, but I like what I have used. The Goodal cleansing oil melted waterproof Maybelline mascara off very quickly. The Secret Key snail cleanser is very foamy and I feel very clean after. The Skinfood aloe sunscreen had a lovely scent and absorbed well. The Missha BB cream was a bit dark on me, but gave me good coverage. My first haul isn’t perfect, but I’m happy with it. I feel very satisfied with my choices, and I can’t wait to really get into using the toners and emulsions. I’ve also placed a second order from Roseroseshop because I’m running low on eye cream. I can’t wait to brag about that, too! So, have you used any of these products? 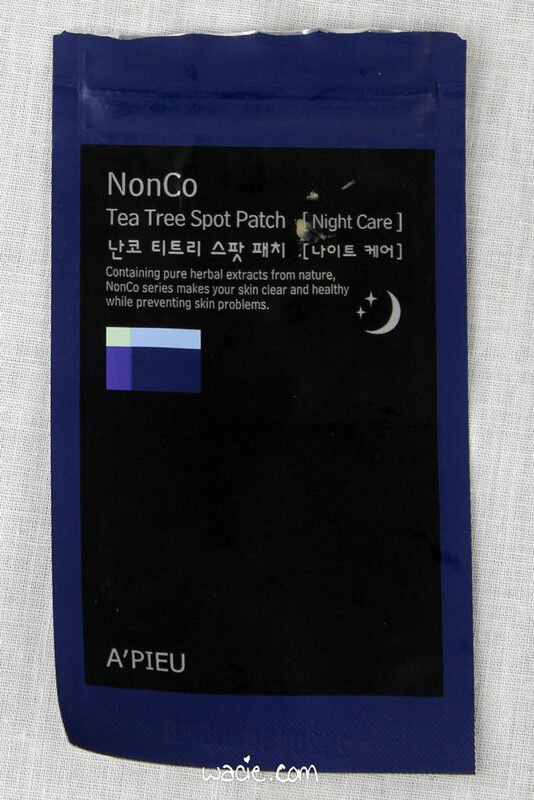 Are you a K-beauty addict with advice? Let me know! Hello reader! It’s another skincare review! 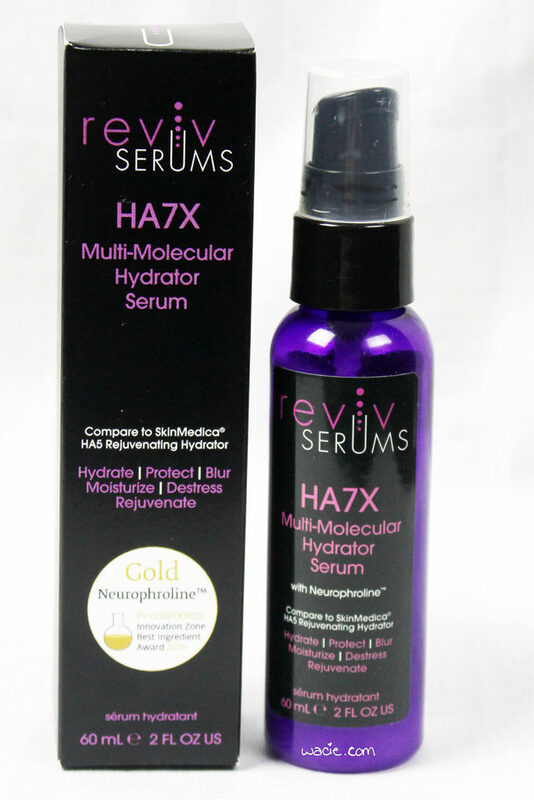 The product we’re talking about today is the HA7X Multi-Molecular Hydrator Serum from RevivSerums. 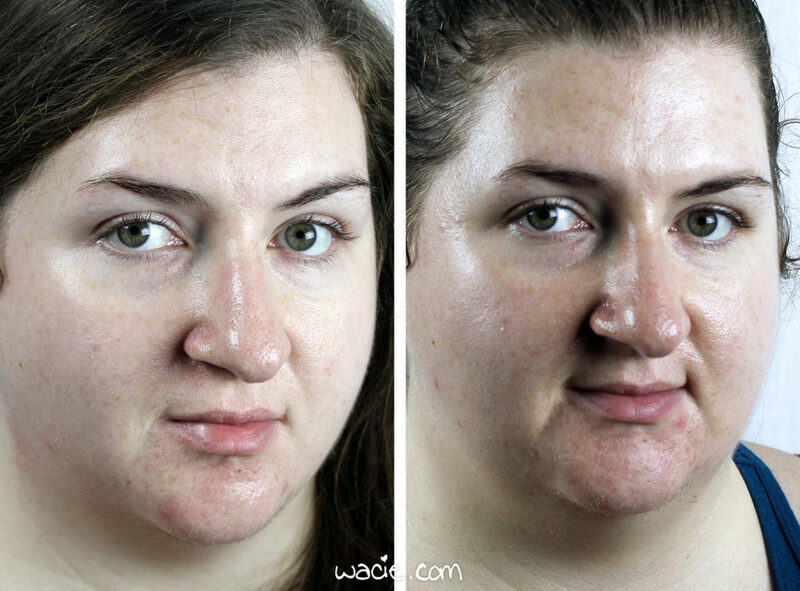 I used the serum with the rest of my skincare regimen for ten days and, believe it or not, I saw some interesting results. I was given this product by Brandbacker and RevivSerums. My opinions are my own and are not swayed by free stuff. The HA7X serum is a multi-purpose serum aimed at treating a wide variety of skincare woes, including dryness, wrinkles, and dullness. It comes in a plastic bottle with a pump delivery. 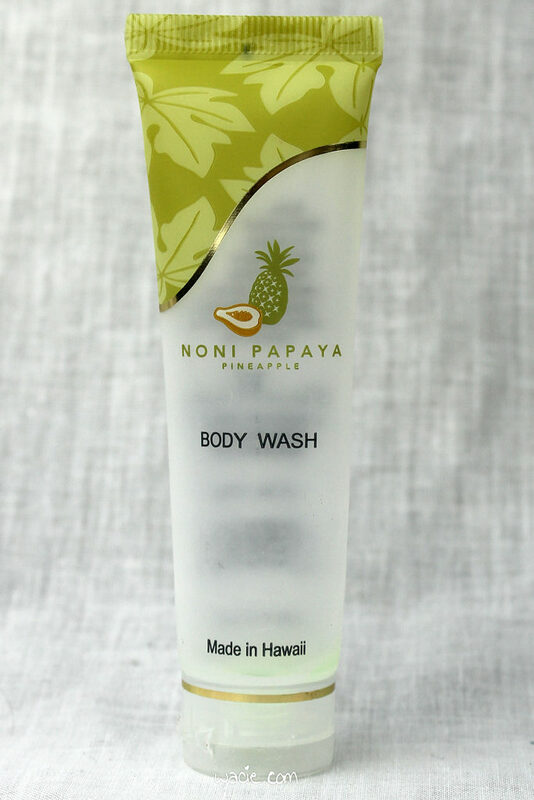 The product has a pleasant scent and a lightweight gel consistency. I used two pumps to cover my whole face, neck, and decolletage. 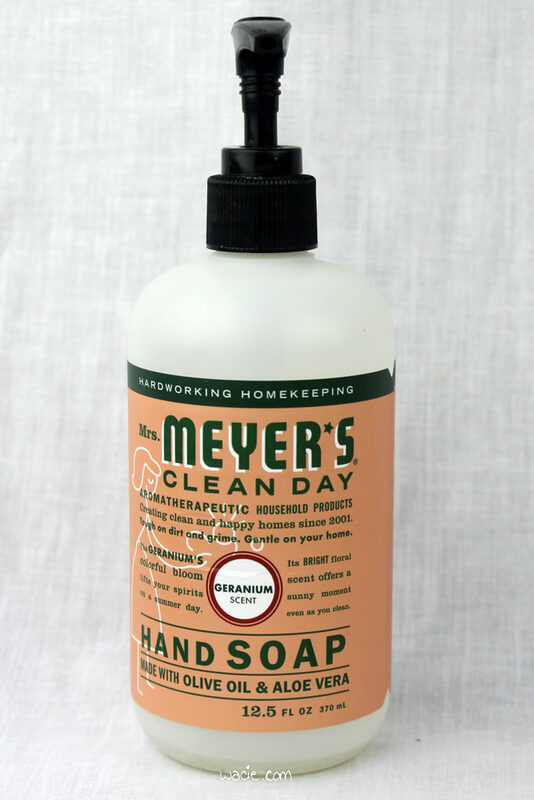 The bottle also recommends using it on your hands, which I only did when I remembered to. 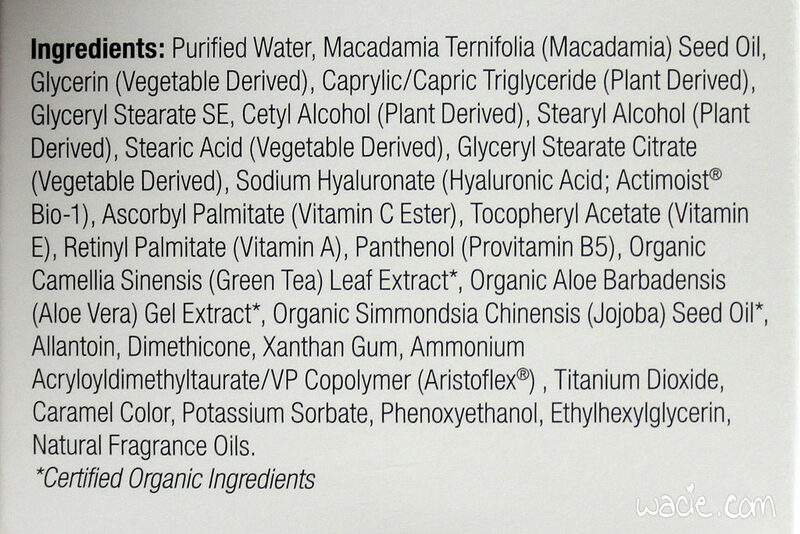 Here’s the Cosdna entry for the ingredients. I have to tell you, I really loved using this. I used it twice a day, morning and night, and since the instructions I was given said I could keep using my other serums and treatments with it, I kept using those too. 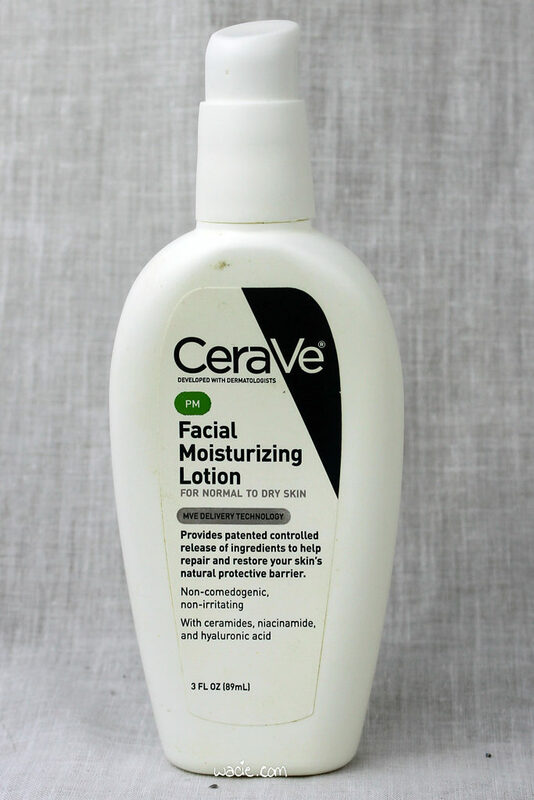 The first thing I noticed is that it’s instantly moisturizing; I did not feel dry at all after applying, and even skipped my regular moisturizer most of the time I used it. 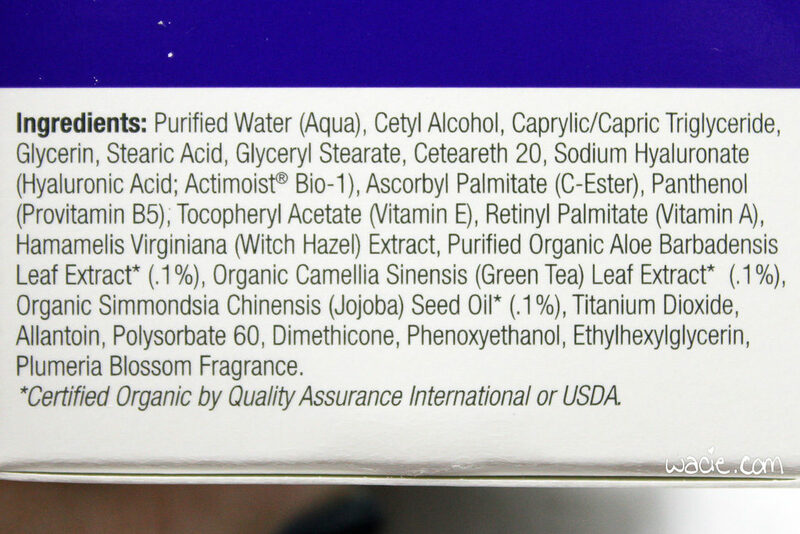 Of course, I have very oily skin, and the hydration from this product exacerbated it. Those of you with normal to dry skin will like this. Here’s a before and after comparison. Of course, ten days isn’t nearly enough time to judge a skincare product’s long-term results, but I will tell you this: I have a wrinkle. It’s on my forehead over my right eye, and it’s about an inch long. I found it on my 25th birthday. It’s a pretty fine line, and whenever I try to show it to people, they just say “I don’t see anything, are you sure you’re not imagining it?” Well, it’s definitely there, because I can feel it. It feels deeper than it looks. Since I’ve been using this serum, I don’t notice it anymore. I can barely see it in the mirror, and I have to really poke around with my fingertip to find it. It doesn’t feel like a deep crease anymore, but just smooth. It’s kind of alarming, actually. My skin also seems brighter. Apart from that, I still have a lot of discoloration and hyperpigmentation from acne, I don’t see any improvements there yet. Just so we’re clear, I hate posting photos of myself without makeup. I feel so naked! The HA7X was developed as an affordable alternative to Skinmedica’s HA5 Rejuvenating Hydrator, using 29 of the same ingredients and ultimately adding in two new and different actives. However, it’s nearly a hundred dollars cheaper, a mere $89 compared to $178. Of course, I don’t have the Skinmedica product to test simultaneously, but I find that this one works very well indeed. My one gripe is with the packaging; for $89, I would like something better than a plastic bottle. 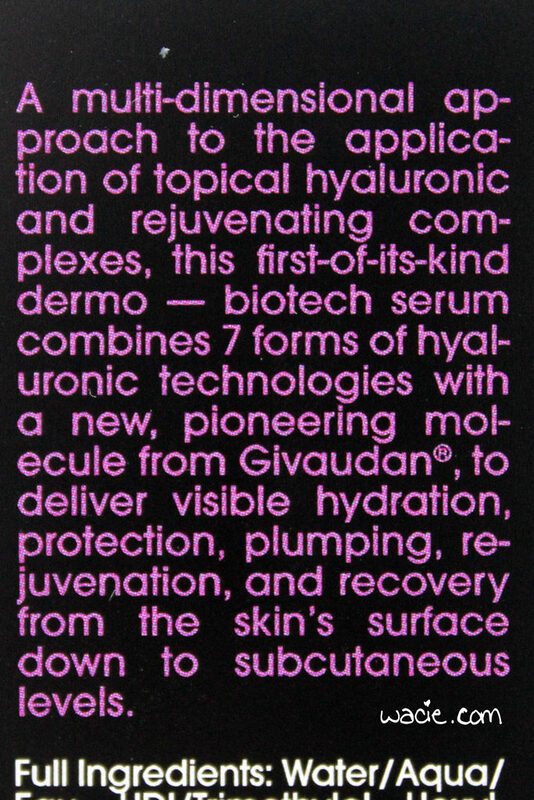 The HA7X Multi-Molecular Hydrator Serum is available from RevivSerums.com. It’s here, the Empties Roundup for October 2016! I used up a lot of fun things this month, and I’m pretty proud of the sheer number of them. Let’s get started! The Shea Moisture sugar scrubs are my favorite thing. The sugar is coarse and abrasive (in the best way), the oil soaks into my skin quickly, and it’s pretty affordable at $9.99 for 12 ounces. Scrubs like these tend to be pretty expensive and come in small quantities at this price point; that’s what drew me to these in the first place. I’ll continue to buy these, but for now, I bought some scrubs from a local-ish maker in St. Augustine. One is almost nearly gone; I can’t wait to share those with you in next month’s post. Last month I made it through the Peony soap, and now this one is gone, too. I’ve replaced it with the Honeysuckle scent that is very nice. These are the best liquid hand soaps. I found this in the back of the bathroom cabinet. I must have had it for a few years. I opened it to sniff it, and then broke the cap as I was screwing it back on. Good job, Hulk. I liked this shower gel; I wasn’t big on the bubblegum scent but having glitter in it was enough to make me want to use it. Maybe I’ll buy it again if Boyfriend ever lets me step foot inside a Lush store again. 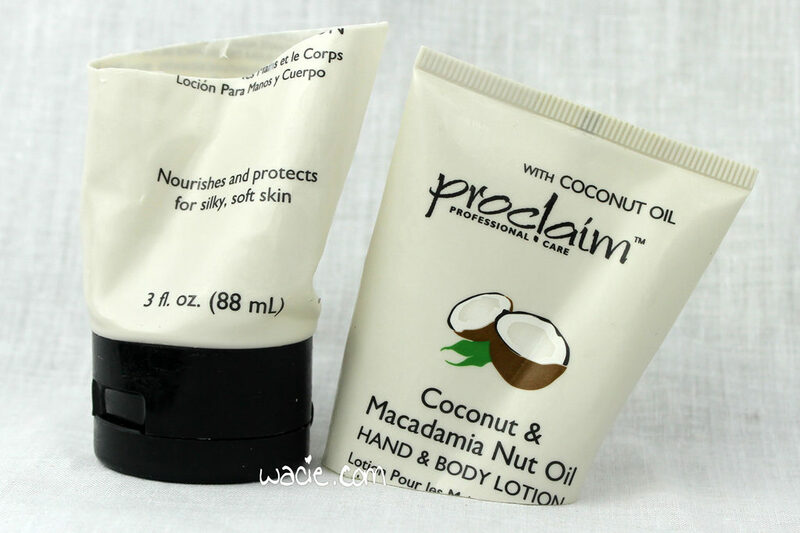 This hand cream is the best. It’s so creamy and rich, and that’s nice, but the scent is my favorite thing. 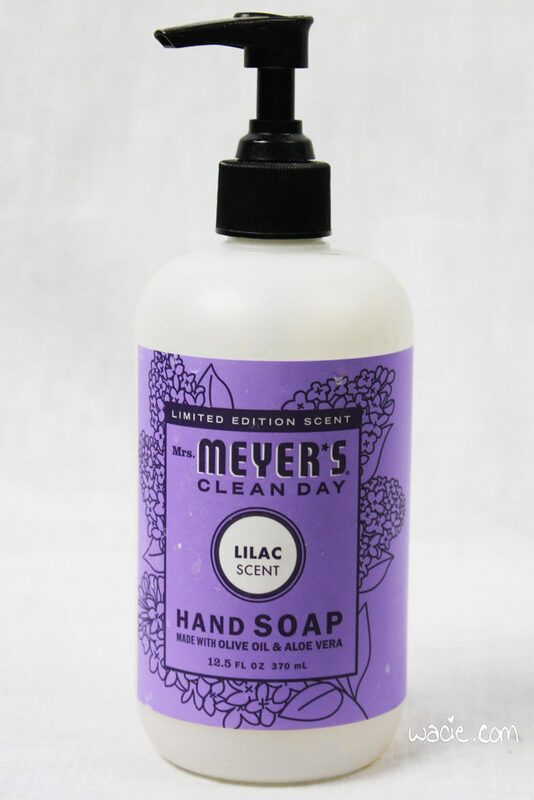 I love lavender-scented products, and sometimes the scents vary; this one has the lavender that smells right. I want to buy this again, but I remember it being kind of pricey, so we’ll see. I think this was already my second tube. 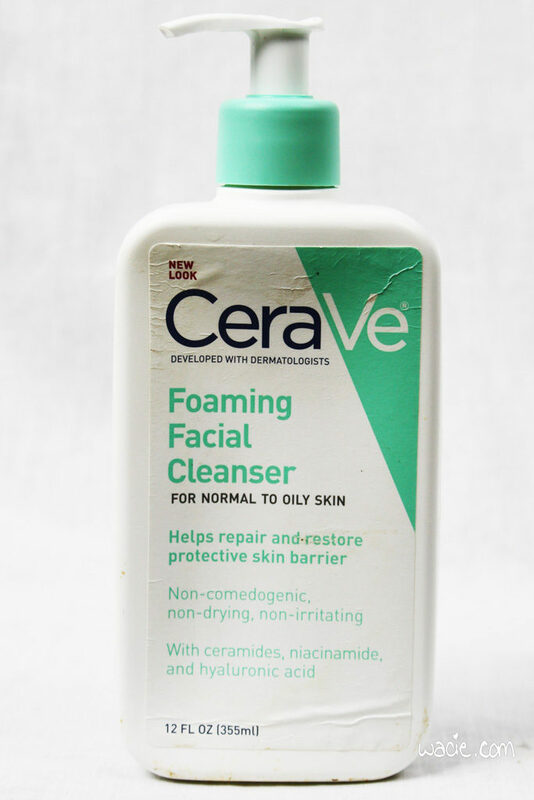 Is there such a thing as a cleanser being too gentle? I like that this doesn’t make my skin feel completely stripped and dried out, but that makes me wonder if it’s doing the job, because I still feel oily after. I used up a couple of these over the summer and replaced them with Cetaphil cleansers, and I definitely prefer this one to those. I’ll probably buy this again; it’s good for the price and it must be working if my face doesn’t look like pizza anymore. 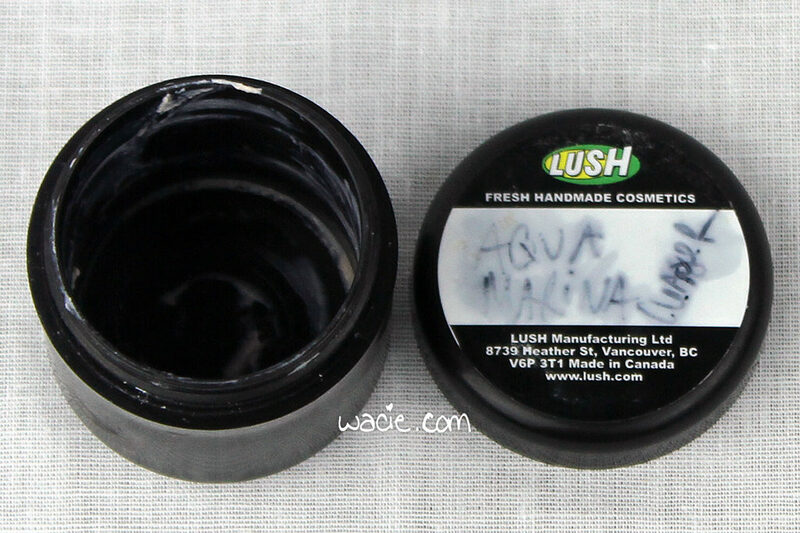 I had this hanging around in the makeup drawer, and there wasn’t much left in it, so I used it as an interim primer, between running out and buying more. 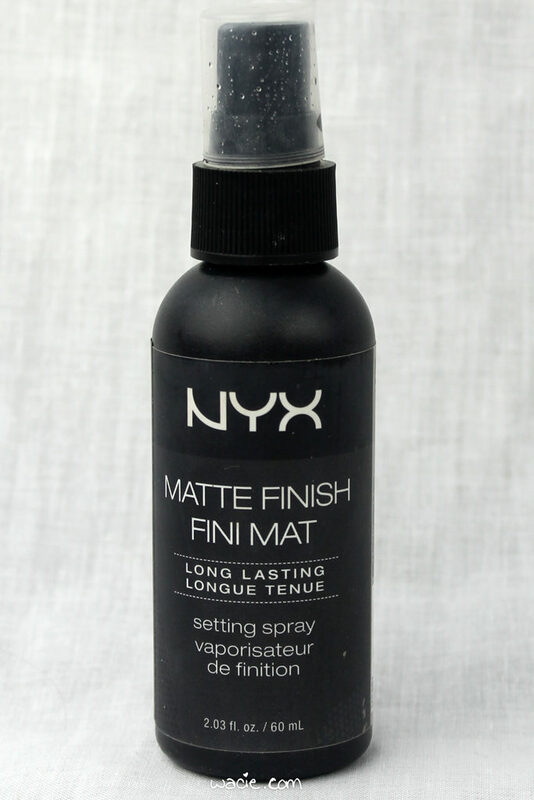 I don’t know how well this worked as a blemish treatment, because I used the majority of this product in the past, but it wasn’t bad for a primer. 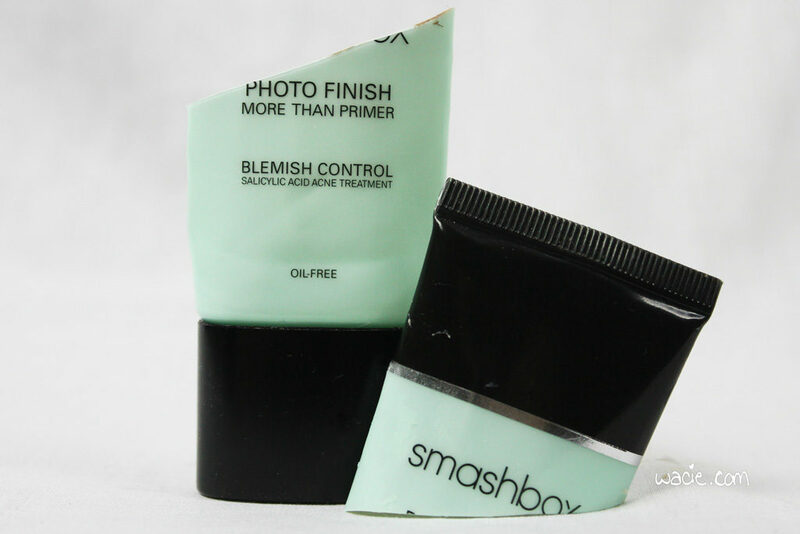 When this ran out, I bought the regular Smashbox Photo Finish primer. You guys, this is the thing I’m happiest about using up. I’ve probably had this for years. I’ve had it so long, I don’t even remember what the scent/flavor is. I did a search and they have two that come in pink containers, so your guess is as good as mine. I’m so happy to have used this thing up. It was lovely stuff, but I was ready to move on. 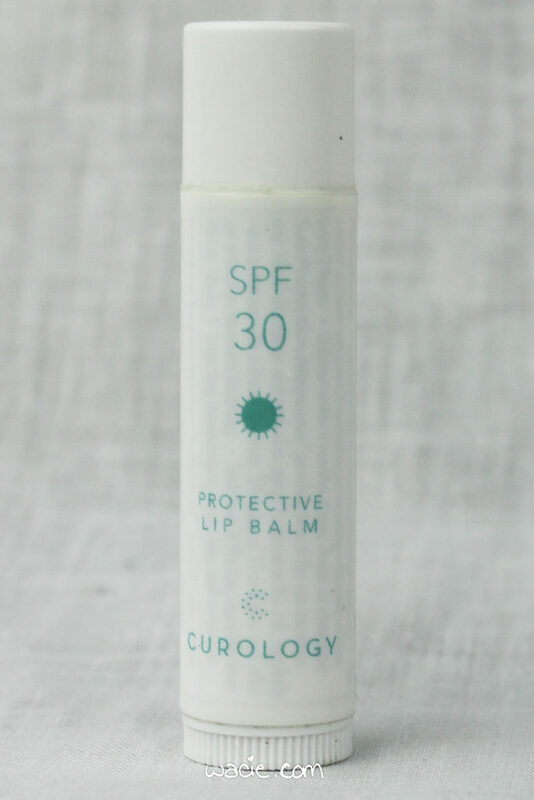 I’m now using a lip balm from Curology, back when I was getting stuff from them. This is another good one. It’s not often I actually use up a nail polish. It was something I used to do routinely, when I only had a few bottles. It never happens now that I have like 1,400. Of course, it’s only a black creme in a small bottle, but it’s progress. 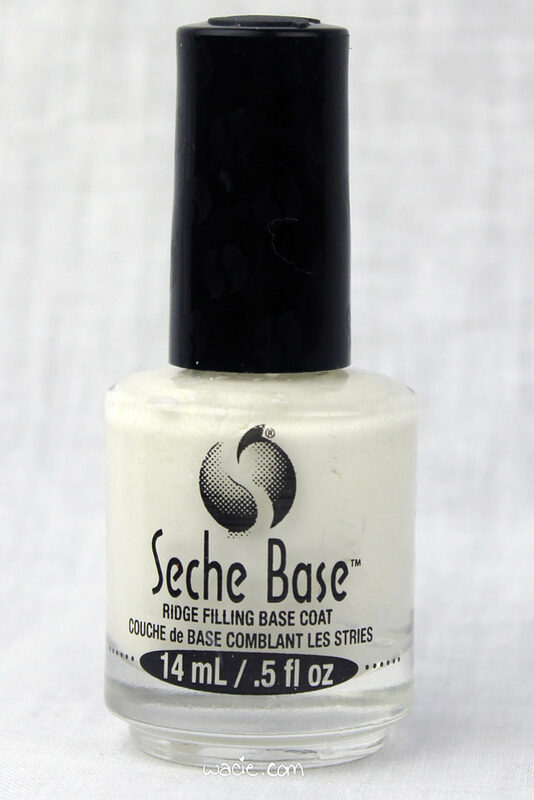 I’m now working on a Sally Hansen black creme I’ve had in the drawer. And there you have it, the empties of October 2016! I cannot believe it’s already November. This year is so ridiculous! Did you use up anything this month? Tell me in the comments! Also, if you’ve done your own empties post, consider joining the linkup, courtesy of Cosmetopia Digest! 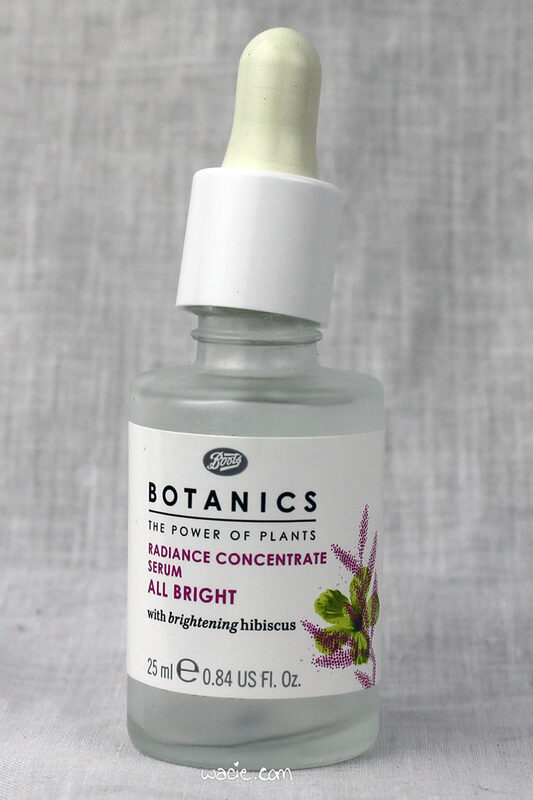 It’s another skincare review! 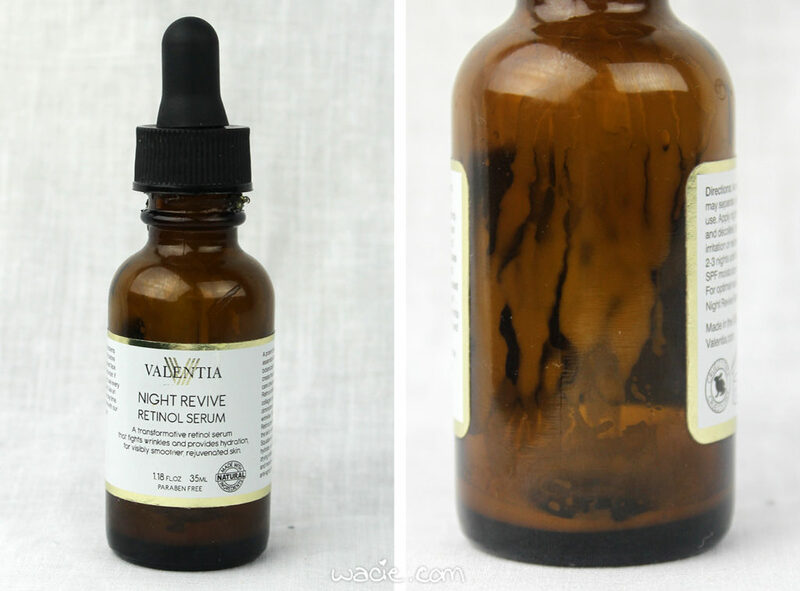 This time it’s another product from Valentia; it’s their Night Revive Retinol Serum. I’ve never used a retinol product on my face, but I’m giving it shot. For science. I’ve been using it since last Thursday. I was given these products by Brandbacker and Valentia. My opinons are my own and are not swayed by free stuff. You’ll remember I reviewed Valentia’s Pure Glow Moisturizer some time ago, and after sustaining a breakout caused by it, I had some reservations about the retinol treatment. I thought a retinol treatment wouldn’t be for me, that it would be better suited for someone with anti-aging needs. 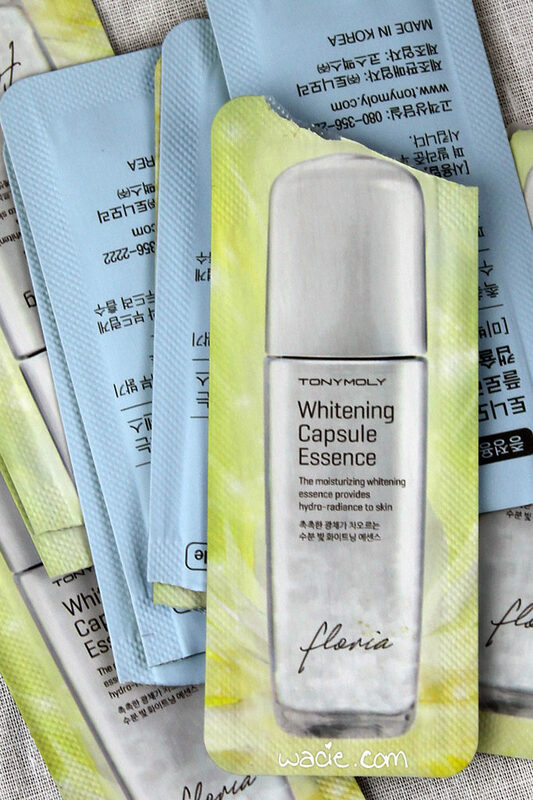 The box says it helps curb breakouts and premature aging, though, so it sounds like there’s something for everyone in this bottle. 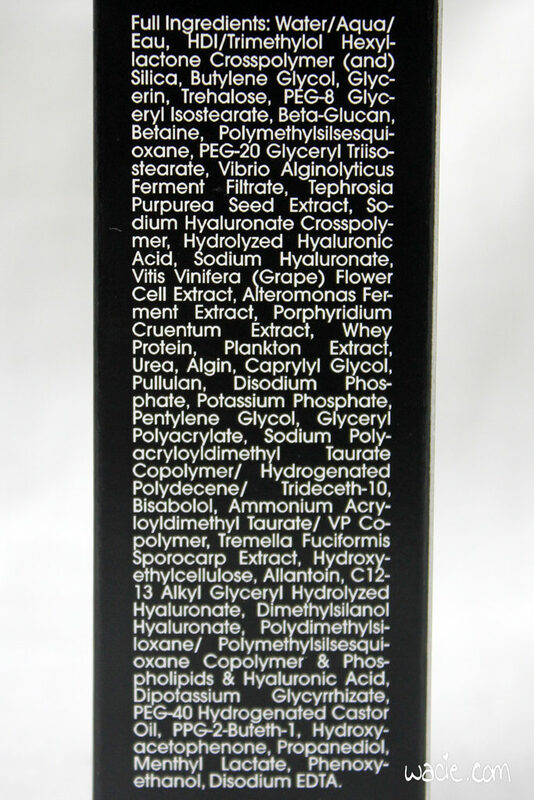 Valentia products contain natural and organic ingredients, are vegan, and cruelty-free. 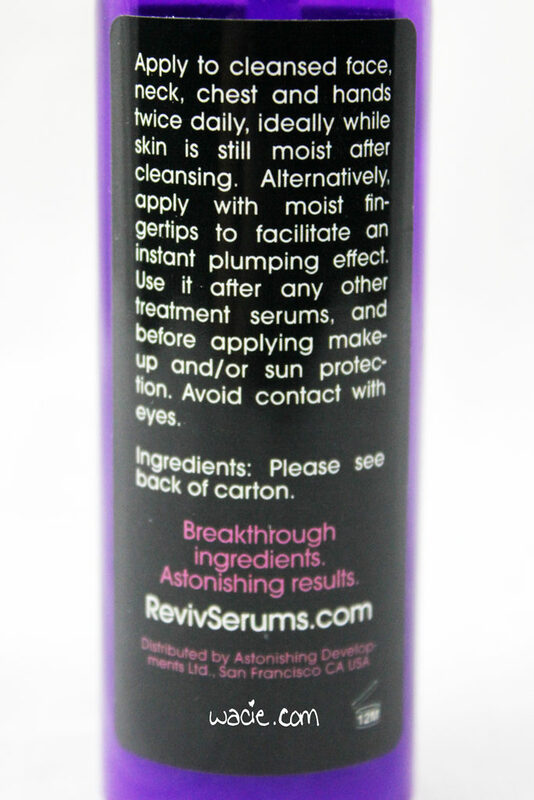 The Cosdna entry for the Night Revive Retinol Serum is here. 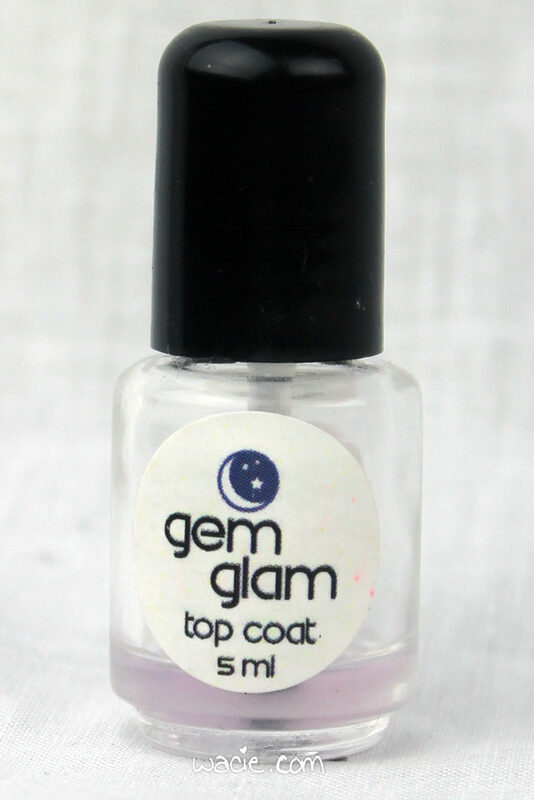 The product comes with an eyedropper, as the serum is pretty liquidy. It’s milky in color, and runs when dropped onto the back of a hand. I found that one dropper-ful was enough to cover my face, neck and décolletage. It goes on nicely and absorbs quickly. 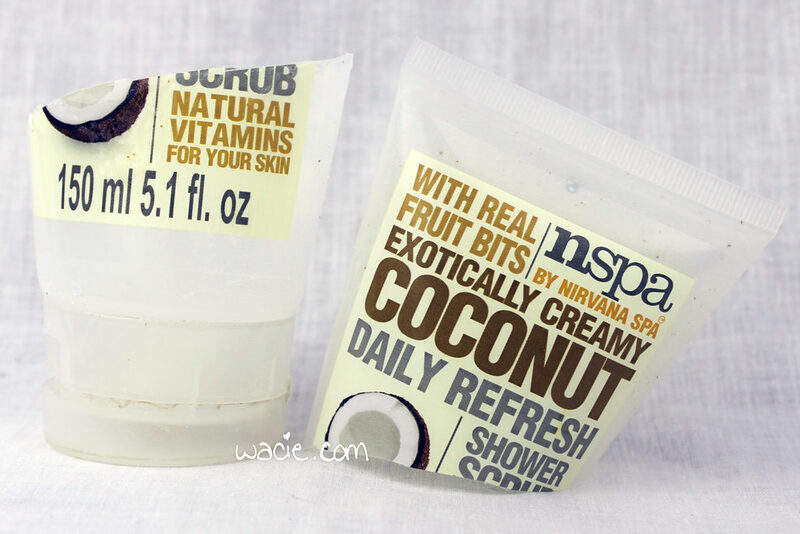 There’s no added fragrance, and the product has a creamy mild scent. With the first few applications, I noticed a slightly irritating feeling, but it didn’t last long and went away after absorbing. I don’t notice it anymore. I haven’t been using it every night, so I’m not seeing the redness or peeling the box warns me about. I’ve read that it generally takes a few weeks to see the results of a retinol serum, so I may need to do a follow-up post to this one in order to really review its efficacy. That said, I’m probably going to keep using this. I had an epiphany halfway through writing this that my 31st birthday is upon me and I really need to get on the anti-aging bandwagon. This seems like a good product to start with. I’ll let you know how it turns out. 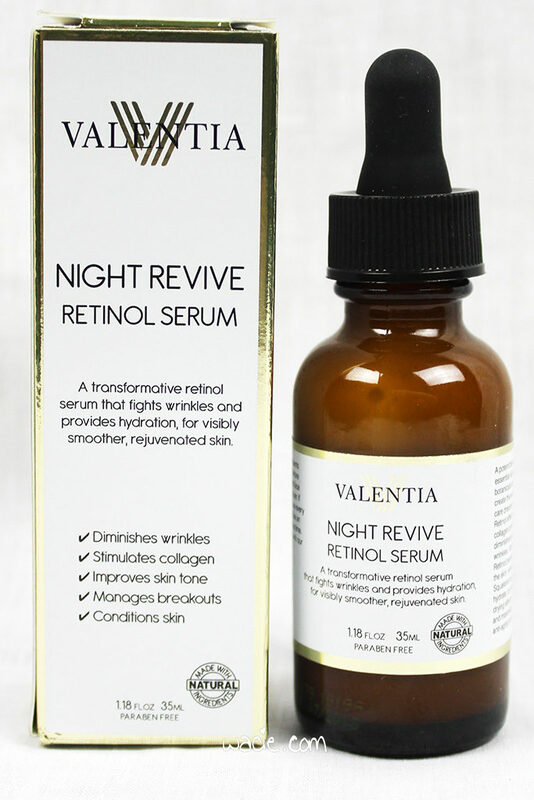 The Night Revive Retinol Serum retails for $35 on Amazon and on Valentia’s website. Follow Valentia on Facebook and Instagram to learn more about this and other products. 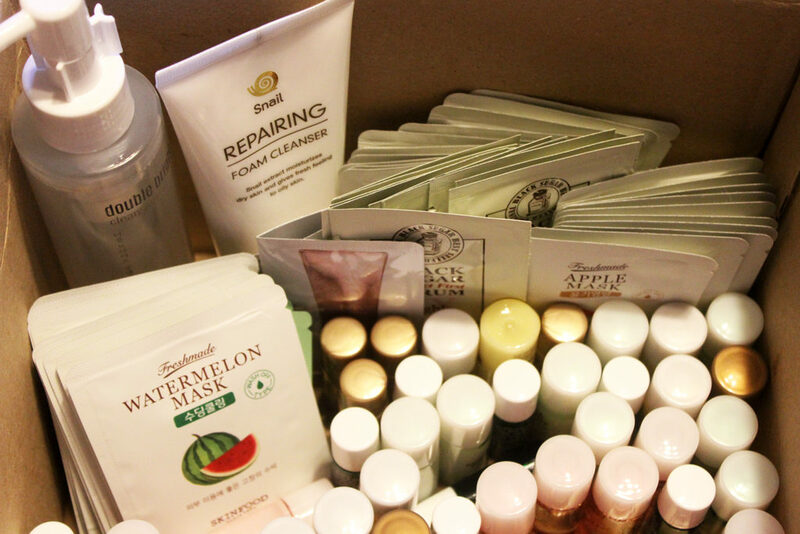 Who loves skincare products? I do! I love trying new things as well. 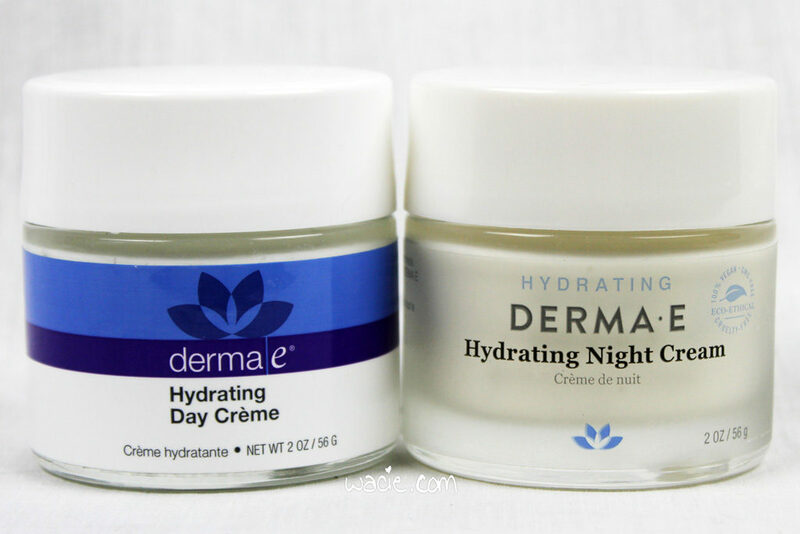 I was given the chance to review Derma E’s Hydrating Day and Night Creams, as well as showcase their new package design. I’ve heard so many good things about Derma E, and I’m excited for this chance to try them out. For six days, I replaced my regular moisturizers with these, and so far, I like what I’m seeing. I was given these products by Brandbacker and Derma E. My opinons are my own and are not swayed by free stuff. Let’s talk first about the brand and their products. I’m excited to see these creams are free of parabens, phthalates, sodium lauryl sulfate, petrolatum, mineral oil, artificial colors, gluten, soy, and GMOs. They are also cruelty-free and 100% vegan. I love seeing long lists of what’s not in the product (even when some of them are givens). The products were not reformulated during the package redesign. 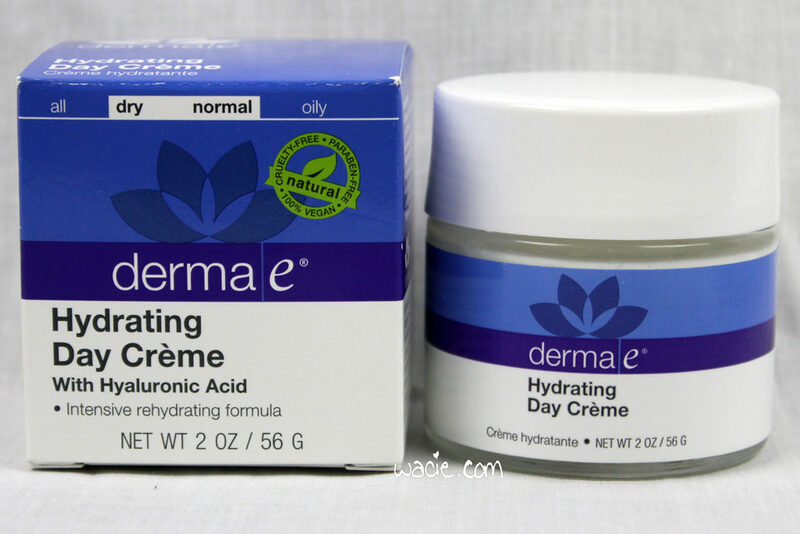 Derma E’s hydrating products are for normal to dry skin. Here are the Cosdna entries for the day and night creams. The Hydrating Day Creme is up first. 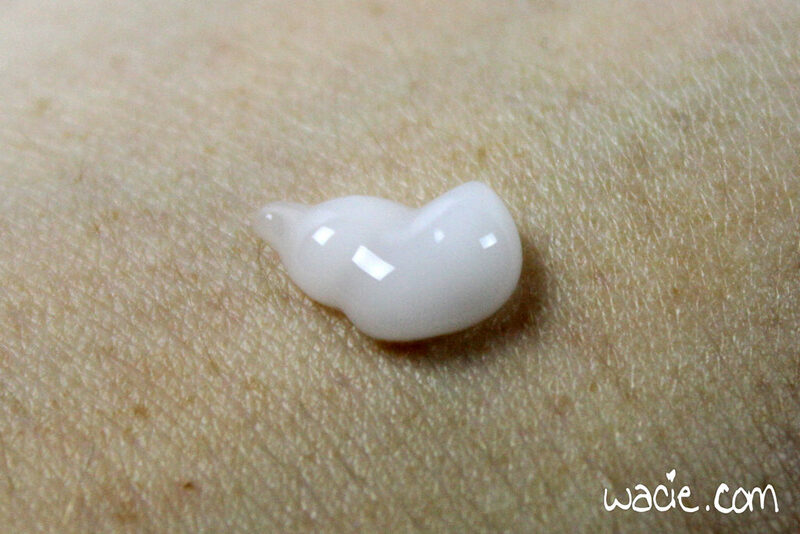 The product consistency is pretty light for a cream, just a bit heavier than a lotion. I’m definitely more on the oily side, so I was pretty hesitant to try this on my actual face. I’m happy to report, though, that I didn’t have any adverse reactions. It doesn’t leave me any more oily through the day as my regular moisturizer. It also has a lovely scent; the box says plumeria flower, I just know it smells like Hawaii. One thing, though, is I’m not sure this product contains any sun protection. 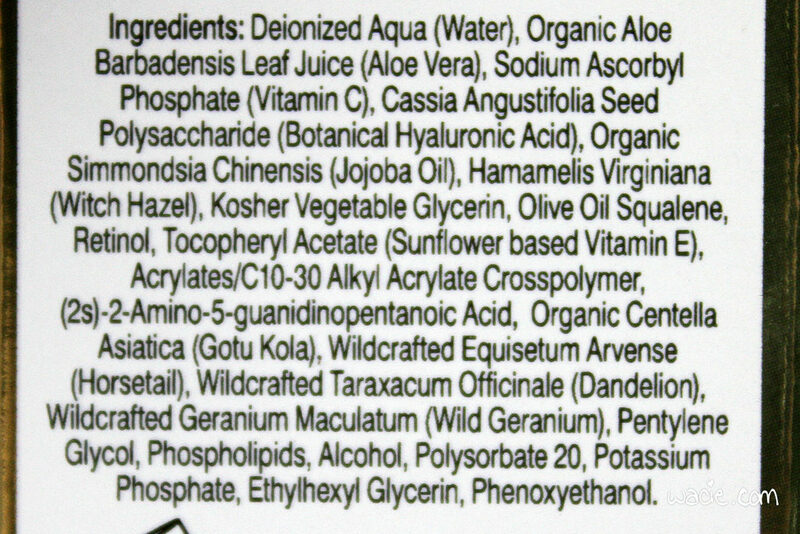 It doesn’t explicitly say it on the box, and it wasn’t until I was examining the ingredients list that I noticed it does contain some titanium dioxide, which is used in most physical sunscreens. 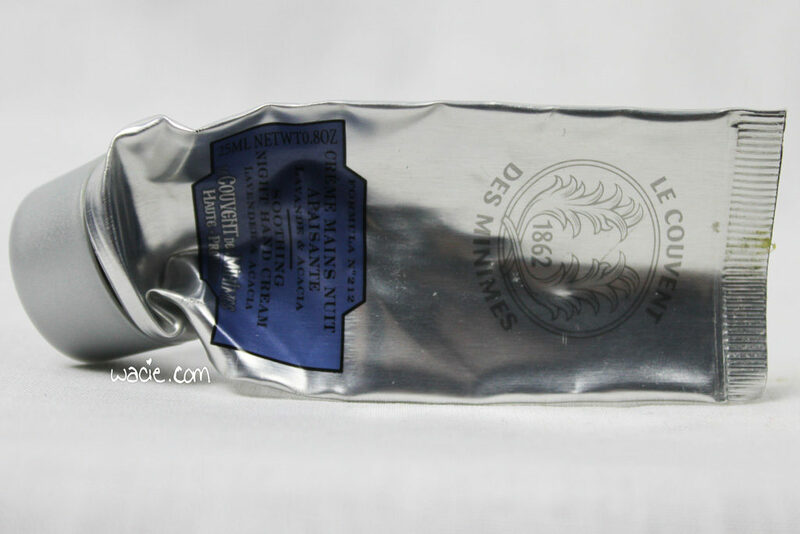 Of course, this is also used for pigmentation, and as it’s also in the night cream, it’s likely being used for that purpose instead. Additional sun protection is recommended. Here’s the night cream in all its newly redesigned glory! 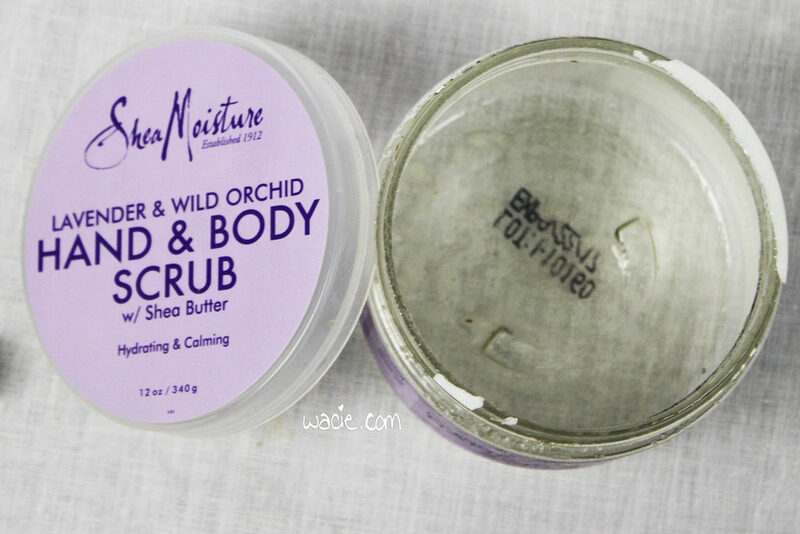 The formula here is a bit richer than that of the day cream, but doesn’t feel thick or goopy. Like with the day cream, I didn’t experience oilier-than-normal conditions in the morning. The scent is different from the day cream, but it’s still pleasant. What do you guys think about the new packaging? I really like it. I thought the old one was nice, but this new one is really sophisticated-looking. 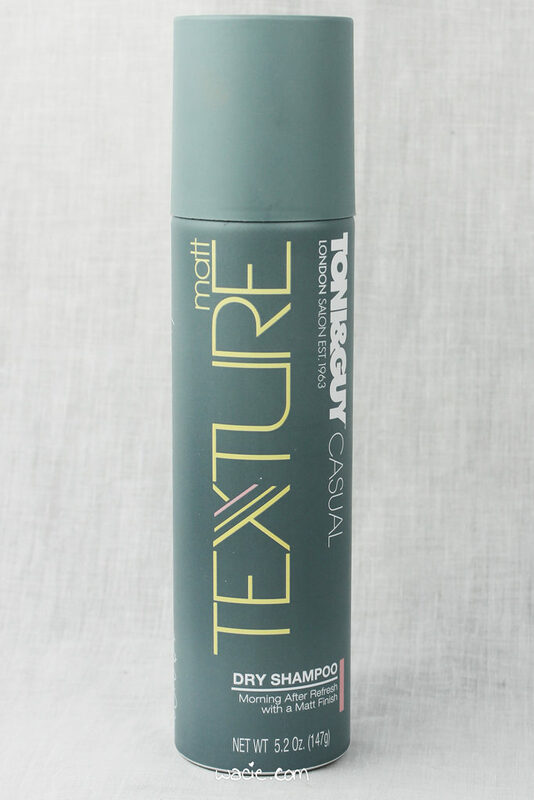 I like being able to see the product through the label, and I like the look of the matte label. It’s a really nice jar to have displayed on my vanity table. 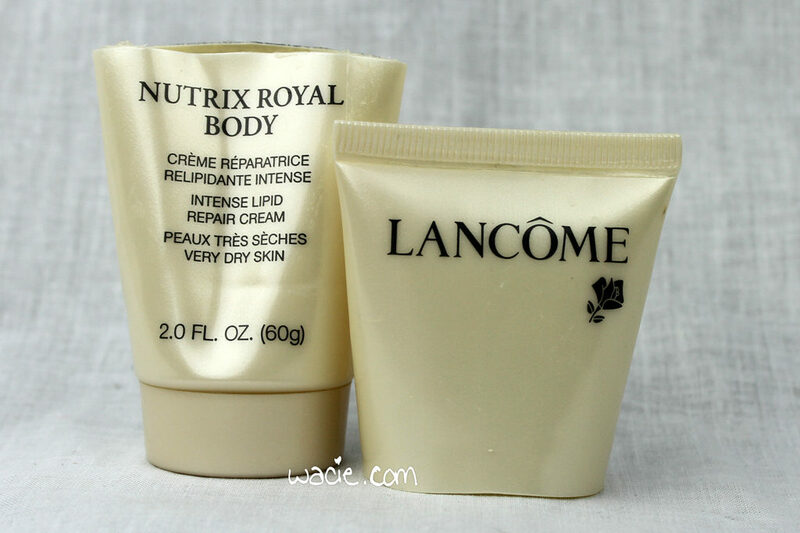 Overall, I like these creams, they’ve performed very well in the past six days I’ve used them. However, I do not feel like they’re for me. 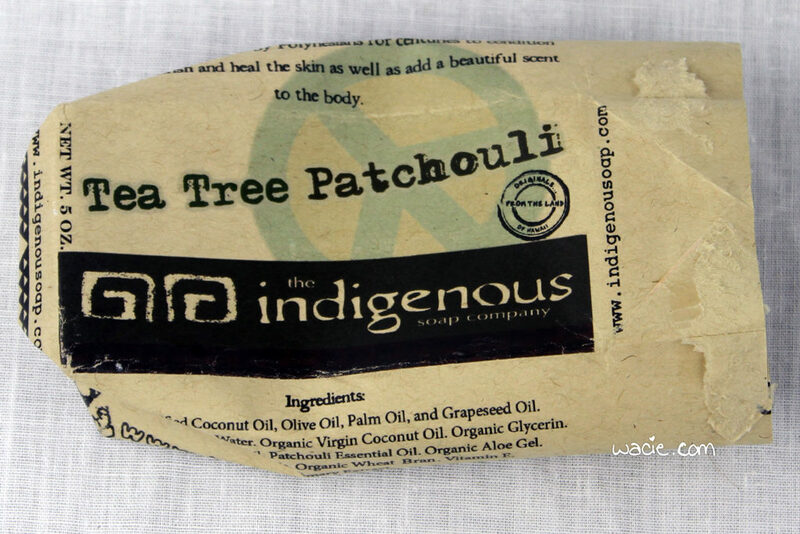 They’re definitely perfect for someone with normal to dry skin, they deliver a lot of moisture and softness. As someone who’s still trying to master the art of oil control, I’m sorry to say it, they’re just not what I need. However, I am very likely to try any oily skin products Derma E offer, because I have loved using these two creams. I’ll probably also use these on the regular when I run out of my usual products. Both the day and night creams sell for $29.50 each. While the newly redesigned packaging did officially launch in September, it will be rolling out with all products in March 2017. You can find Derma E products in Ulta, Target, CVS, and Walgreens, among others.